Posted July 13th, 2018 by Martin Welford & filed under Opal-6, Windows CE. Yes – we are still here! It has been a long time since our last post, but there has been a lot going on in the background at Device Solutions. We have been working on some exciting projects with great customers. GuruCE have also been hard at work and have a new BSP release for i.MX6. It now supports the Opal-6 SOLO along with Dual-Lite, Quad and QuadPlus variants. 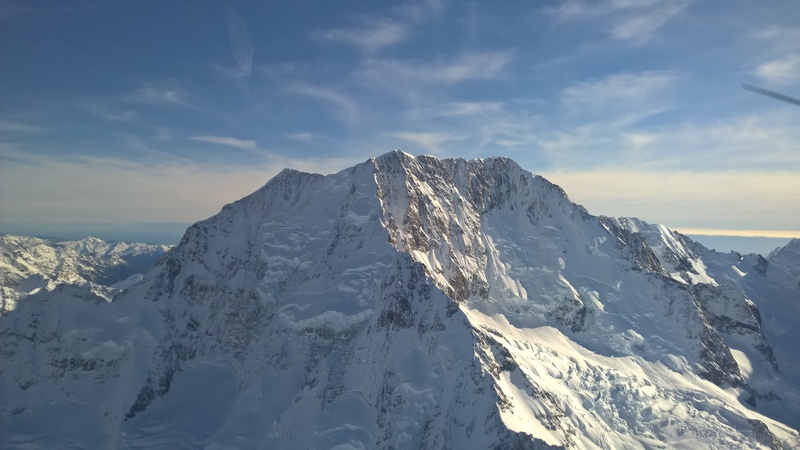 Check out the post from GuruCE for all the details, including download links, and contact us to get hold of an Opal-6 Development Kit to kick start your new WEC project. Posted March 10th, 2017 by Martin Welford & filed under Opal-6, Operating System Partners, Windows CE. The team at GuruCE have another i.MX6 WEC 7 and 2103 release ready to go! Along with many other features and enhancements, this release adds support for the Opal-6 Quad and QuadPlus modules. One of the key features of Opal-6 is the ability to scale – from a single core, through to the powerful QuadPlus for demanding graphics applications. Check out this video GuruCE put together to show the difference in capabilities between the Quad and QuadPlus. Posted May 14th, 2016 by Martin Welford & filed under Linux, Opal-6. We have a BETA release of Linux 4.1.15 available for Opal-6! 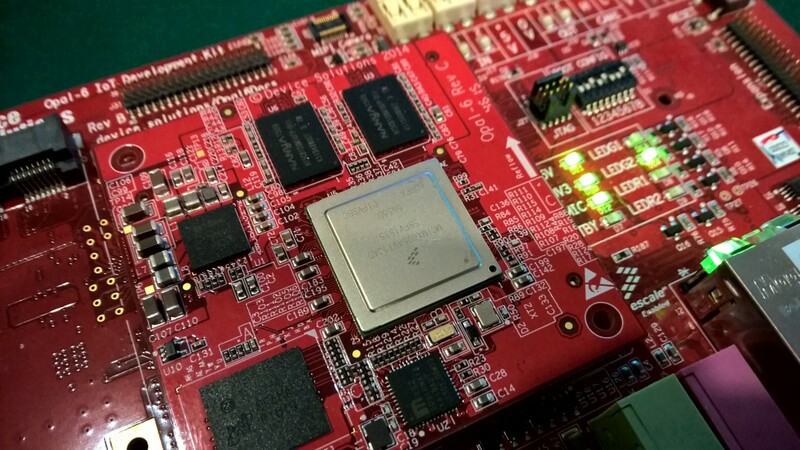 Apart from an update to Linux v4, this is also the first release to support the Opal-6 QUAD SoM. All the details are on the release page. There will be a further update early June which will include new documentation. Drop us a line of you need hardware to try it out! Posted January 28th, 2016 by Martin Welford & filed under Linux, Opal-6, Partners, System Integrators. We recently posted on the ARM Community site about how and why a customer chose Opal-6 for their new product. They worked with ILR, one of our design partners on this camera-based project. Drop us a line if you would like to talk about how Opal-6 could be an option for your new development. Posted December 21st, 2015 by Martin Welford & filed under Opal-6. Christmas came early for us! Opal-6 now has more than just the i.MX6 Solo and DualLite options. Our i.MX6 Quad prototypes are in-house and we will have samples for customer testing early in the New Year. The power supply on Opal-6 also has more than enough head-room to support the QuadPlus variant with enhanced graphics. Drop us a line if you want to be one of the first to get the Quad, or to discuss Opal-6 for your new project. 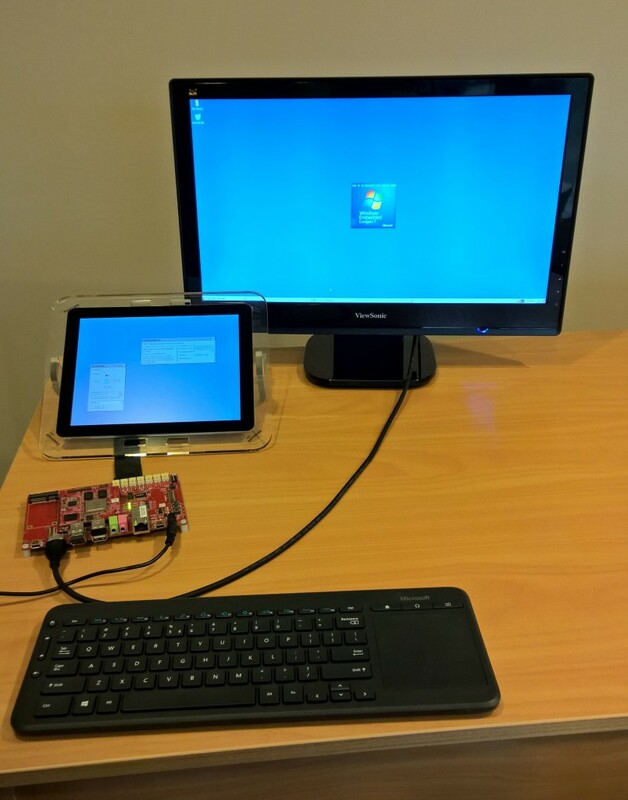 Posted October 19th, 2015 by Martin Welford & filed under Linux, Opal-6, Windows CE. Our last post looked at CAN bus on the Opal-6 Development Kit and how easy it is to connect to and get a prototype working. In this post, we want to highlight the RS485 implementation, which also uses the push-wire wire connectors. The Opal-6 Dev Kit includes an RS485 transceiver on UART2. If your products interface to other devices using RS485, then getting everything talking with Opal-6 will be easy. Just connect your device – no soldering required. When it comes to software, the Linux driver takes care of managing the transmit enable line. Just go ahead and use UART2 and it will work in RS485 mode with our dev kit image. 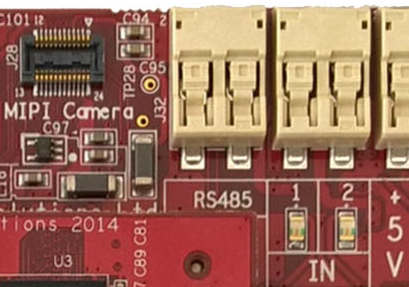 RS485 is also supported in Windows Embedded Compact 2013. To get this working, simply enable the fRtsControl option to be RTS_CONTROL_TOGGLE when you are opening the COM port and the driver will take care of the rest. Do you use RS485 in your devices? Is this a helpful feature for you? Let us know in the comments, or contact us to talk more about how Opal-6 could help you take the hassle out of your new product development. 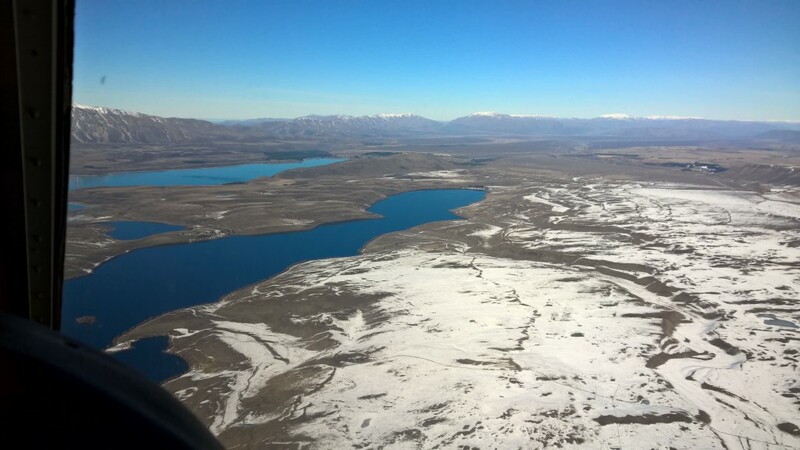 Posted August 4th, 2015 by Martin Welford & filed under Blog, New Zealand, Travel. 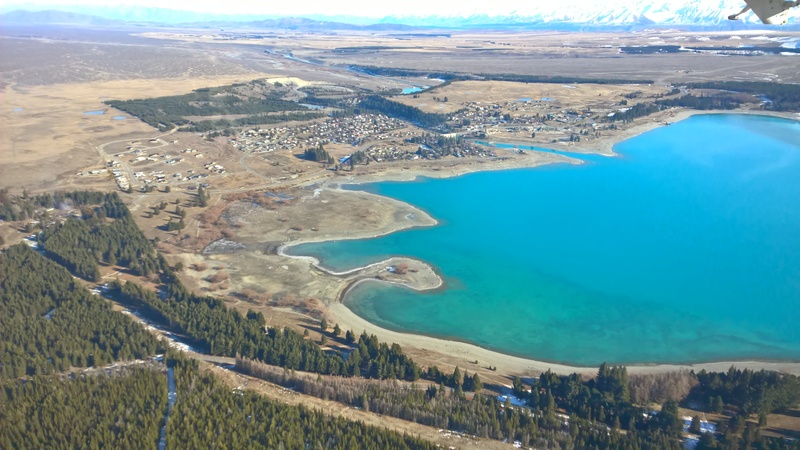 If New Zealand (our HQ) is on your list of places to visit (and it is for almost everyone I talk to when travelling), then this is for you. Often Kiwi’s are guilty of exploring other parts of the world before they see their own country, and I’m no exception. I’ve been to the Grand Canyon (twice!) but not some of the more famous parts of the Island I live on! 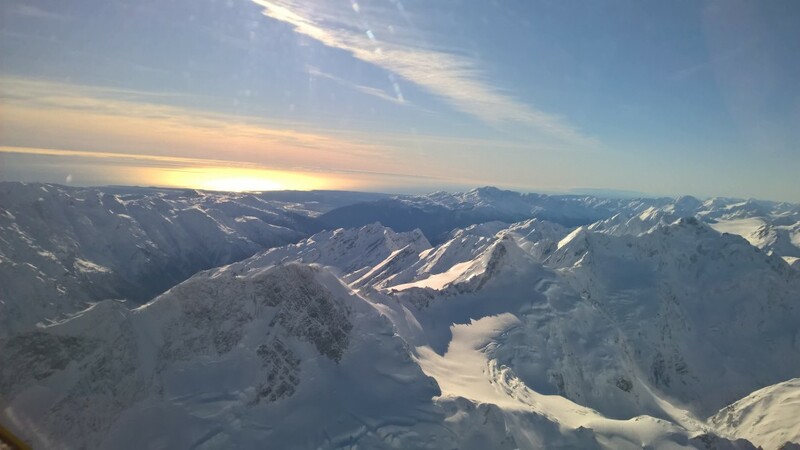 My wife and I had a chance to remedy that a few weeks ago, with the gift of a scenic flight over some of the spectacular Southern Alps in the South Island. 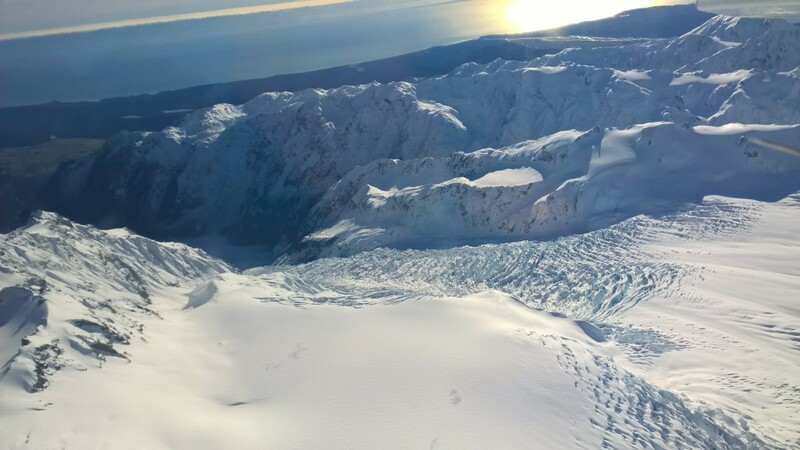 If you are planning a trip to NZ, add this to the list of things to do. Here are some of the highlights. Click a picture to get the full-size version. 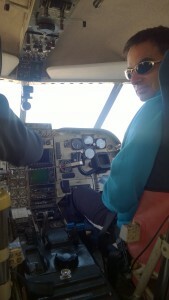 This flight was the time I’ve had an upgrade that took me ALL the way to the front of the plane! Posted July 15th, 2015 by Martin Welford & filed under Opal-6, Windows CE. GuruCE have been hard at work on their latest BSP release for WEC 7 and 2013 for i.MX6. This release includes a big performance boost, GPU driver update and improved display support. 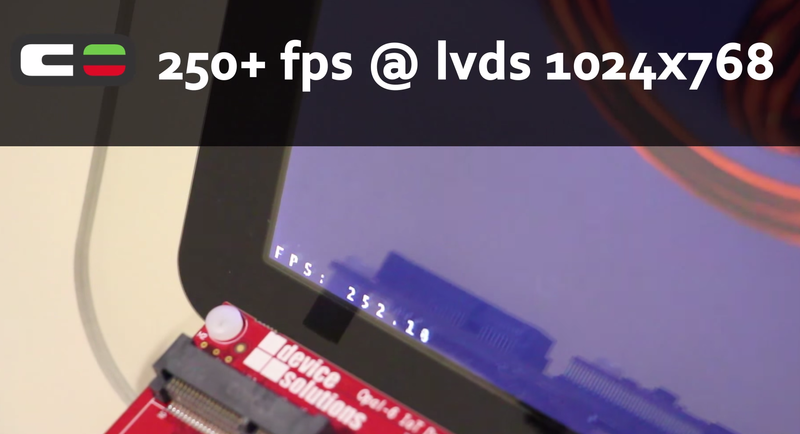 Chose between HDMI or LVDS display output in the bootloader. HDMI will autodetect the resolution. The demo image includes several GPU demo applications and GuruCE have done a video showing it running on several boards. Opal-6 (based on the i.MX6 DualLite) managed to beat even the quad core modules and record an impressive 250+fps with one of the demos!. If you are looking for 3D graphics on a single display, the DualLite might deliver the performance you need without the cost and power issues of going to one of the higher-end i.MX6 options. Contact us to find out more, or request a development kit.